Details for the 2019 Summer program will be updated when available. The information below is from Summer 2018. 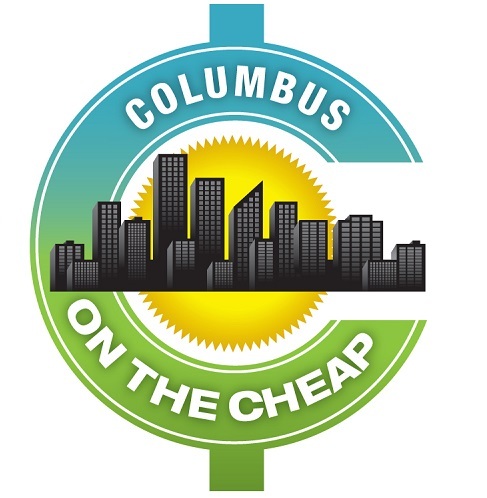 Public libraries are a huge resource for free and cheap events and resources in any city, but the Columbus Metropolitan Library wants to reward everyone just for reading this summer. The Summer Reading Challenge will be running June 2 – August 4 to encourage people of all ages to read, from babies to adults. The program is divided into four age categories, each with different rewards and prize opportunities for reading 4-12 hours this summer, which is just 80 minutes per week, or just over 10 minutes per day! Check out the website for additional information and prizes! Head to the Main Library for the Summer Reading Challenge Kickoff on Saturday, June 2 from 11 a.m. – 1 p.m. You’ll enjoy free family fun with activities, refreshments and music from the Jim Gill, and you can sign up for Summer Reading Challenge while you’re there! Main Library is located at 96 S. Grant Ave., Columbus, OH – and it’s beautiful! Check out Topiary Park located behind the library before or after the event! Get a library card for free if you don’t already have one. Besides giving you access to all of the resources of the library, you’ll also get free admission to see movies that are part of the From Book to Film series at Gateway Film Center every day for the 11 am and 2 pm screenings.